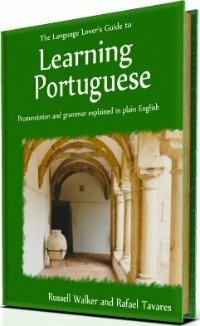 If you are in doubt about how to use definite articles in Portuguese, you have come to the right page. Indeed, sometimes it might feel a bit confusing to know when to use the Portuguese definite articles. So far we know that there are four definite articles in Portuguese, which equals to the English word "The". We also know that the article must agree in gender and number with its noun. So, for instance, you know the word "carro" (car) is masculine singular (only one car), so all you need to do is ad "o" in front of the word "carro" -> "o carro". The same works for feminine words like "casa" (house). In this case you ad "a" in front of the word to say "a casa" (the house). Do you understand it so far? Please have a look at these video-lessons I've created for a better understanding of these definite articles in Portuguese. And this is pretty much the norm for all nouns. when you call someone by their name to catch his/her attention to do something, e.g. "Manuel, venha ao telefone!" -> Manuel, come to the telephone (please)! Note that it's very common to hear people saying "Ó Manuel!" This "Ó" (which sounds like the "o" in the English word "Oscar") is not a definite article but an interjection which is equivalent to "Hey Manuel...!" This "Ó" instead of "O" (without the accent on the O which sounds like "oo" is used to catch females' attention as well, like "Ó Maria!" -> "Hey Maria!". when you are talking about a well-known person, e.g. "Shakespeare foi um grande escritor" -> Shakespeare was a great writer. When you are talking about something in general, e.g. "Eu gosto de vinho" -> I like wine (all types of wine) as opposed to "Eu gosto do vinho" -> I like the wine (that particular wine). Here "do" is the contraction of the preposition "de" + "o". with the months of the year and most city and town names, e.g. "Lisboa é uma cidade bonita" -> Lisbon is a beautiful city. with Portuguese-speaking countries, except Brazil and Guinea Bissau, e.g. "Falamos português em Portugal, Angola, Moçambique, São Tomé e Príncipe, Cabo Verde e Timor Leste. O Brasil e A Guiné Bissau também falam Português." 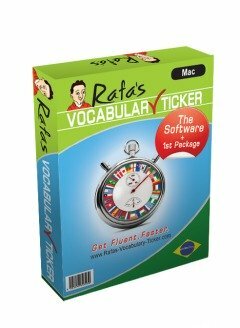 -> We speak Portuguese in Portugal, Angola, Mozambique, S. Tome, Cape Verde and East Timor. Brazil and Guinea Bissau also speak Portuguese. And that's it. 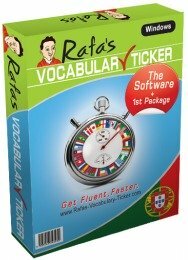 This is the secret of how to use definite articles in Portuguese. I hope you've enjoyed this page and put this in practice from now on ;-).